The Gilbert House Restaurant is on the main street in Gilbert just a block or two south of the main downtown restaurant strip. The outside patio dining is narrow but the trees and the white picket lining make you feel like you’re on a front porch of an old farmhouse, so it’s worth the trip for the nostalgia feeling. Outside dining, the table for two people does not offer much room for a pet underneath, so be sure to request a four-top table so your pup has room underneath to fit more comfortably. Rebecca and I took my 10-week old Old English Sheepdog puppy, Wrigley, with us. He weighs around 16-pounds and he barely fit under the table for two. This was his first pet dining experience. He did great because he had played with his canine sisters before coming so he was tired out and not fussy or impatient. The grounds at The Gilbert House have other buildings and grass yards under several shade trees. Those shady grassy areas make a perfect place for your dog to do a sniff and stroll from the parking lot to the restaurant also giving your pet an opportunity to relieve themselves before getting to the restaurant. It made the experience start off right by being relaxed. Since we always focus on our pet’s needs before ours, it was nice for Wrigley to have a fun exploration moment in the yard. When our puppy is happy, we are happy. There are several pretty areas outside around the grounds for really nice photo opportunities. So, plan that you will want to take a few pictures when you’re there. After being seated, we were offered menus at our outside table. At some other dog-friendly restaurants, you have to go inside to order, and you can’t go inside to order when you are alone with your non-service dog. One solution for those type of restaurants would be to phone in your order from the outside patio, but it was so nice that we didn’t have to do that. The Gilbert House Restaurant is very accommodating for a party of one + your dog because there is never any need to step foot inside the restaurant. In fact, we did not go inside at all. This restaurant does not have a dog menu (yet), but there are a few choices of human-grade food items perfect for your dog. Wrigley enjoyed a tasty bite of my scrambled eggs and cheese. He thought that was a special treat! Rebecca and I met early for breakfast because we wanted to avoid the hot afternoon temps in July. The Gilbert House Restaurant is open for breakfast and lunch, between 7am and 2pm. They are not open for dinner. The patio has both covered areas and non-covered areas with a few umbrellas and trees to provide shade under the open-sky portions of the outside patio dining. Wrigley was given a dehydrated lamb lung treat purchased from www.petplanet.com to keep him occupied while we ate our breakfast. He is a puppy so it took him a while to chew them. I wish I had brought a chew toy or two to keep him occupied after he finished his lamb lungs. A few people approached us to ask if they could pet Wrigley. That will probably happen to you too when you take your dog to a dog-friendly restaurant. We had tiny bites of duck liver treats that we asked these people to give to Wrigley so he can associate good things with new people. Wrigley is only 10-weeks old and he welcomed all the hand-outs of tasty snacks. As with all our pet-dining experiences we comment on the bathrooms because you might need to use one. I was delighted the bathrooms at The Gilbert House have direct access to outside making it easy for a person and their dog to go in together. Similar to the other buildings on the grounds, the bathroom has a quaint inviting look. It reflects the care the property owners take in offering a great overall facility to their dining guests. The property is not just a restaurant, you can feel that the entire property is designed to be a friendly reminder of home where love is all around. Our next dog-friendly restaurant outing will be Sunday, July 29th, 9am at Postinos in Gilbert at 302 N Gilbert Road. 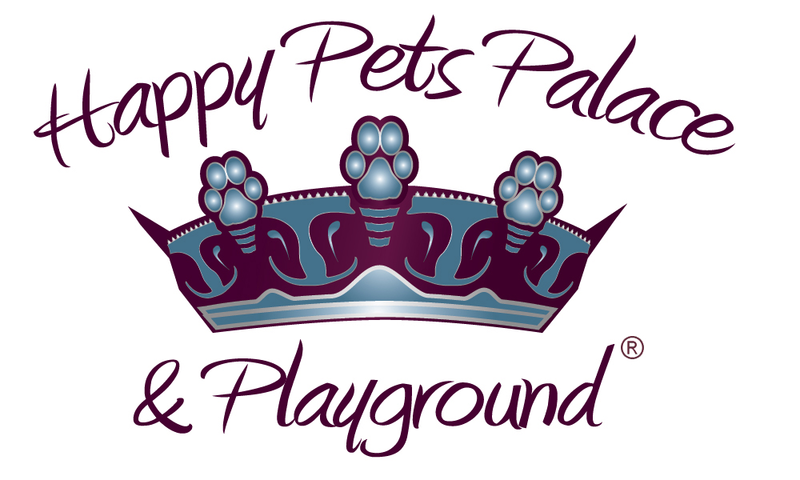 We will take pictures and blog about it afterwards to let you know about our dog-friendly pet-dining experience there. You’re welcome to join us with or without your dog. Check out our future dates on our calendar of events.